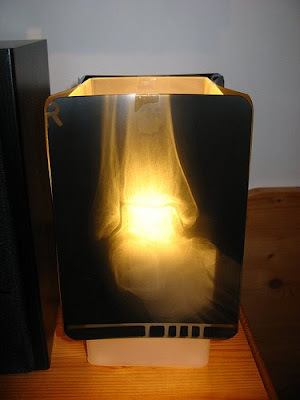 We have seen quite a few lamps in the past, and today we have some special lamps for you - X-ray lamps. 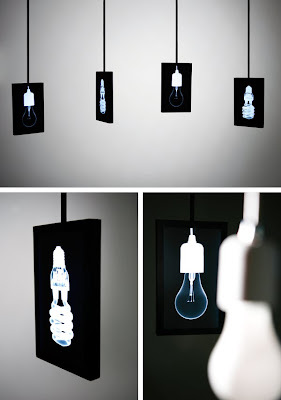 If you are looking for something which is one of a kind and unique, then this is for you. 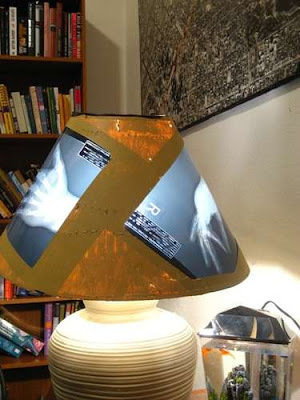 What more if you have an old lamp and those left over x-rays, you can make one for yourself too. 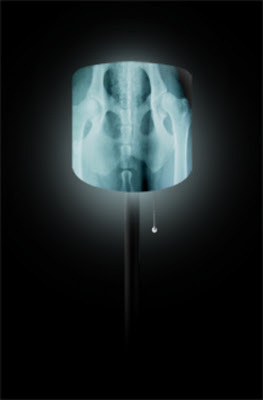 X-Ray Light by Wonsuk Cho, a beautiful lamp design which takes the iconic lamp fixtures and turns them as a lamp shades. 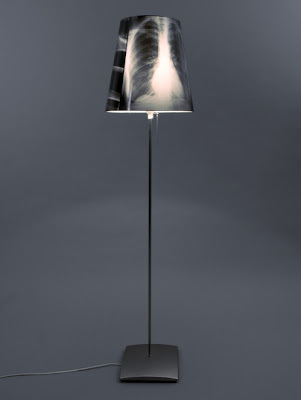 X-Ray Lamp by Sture Pallarp, the designer takes one-step further by turning the x-ray films into a beautiful lamp. 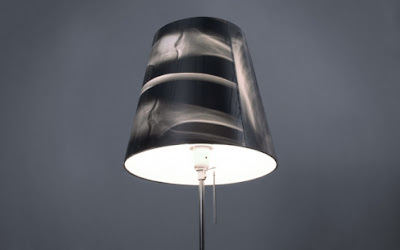 Update: Thanks to the designer Sture Pallarp who informed us that this lamp was created in collaboration with Elin Hedlund and Emmelie Karlström at Beckmans College of Design. 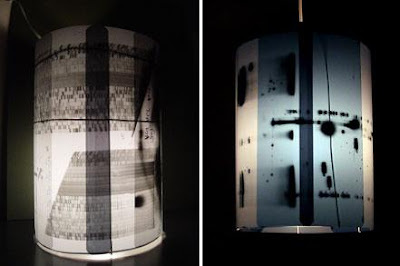 Perfect décor for those who appreciate the unique graphic quality of everyday surroundings. 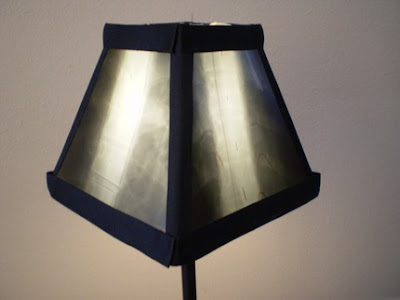 This will make a unique bedside lamp. This one too looks really cool with the greenery! What You Got To Say About This One? 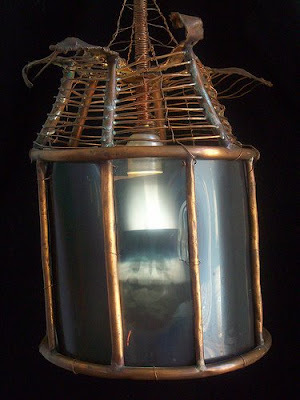 If you are impressed from what you have seen here and interested to make one for yourself them here are the details.